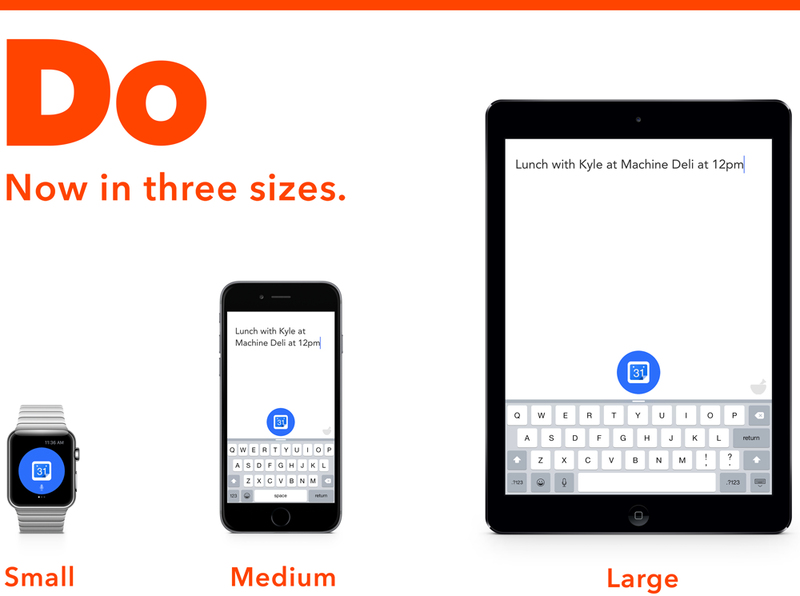 Do Button and Note are now available for Apple Watch. Designed for simplicity and ease of use, Do puts creative control of over 180 Channels right on your iOS and Android devices. This newsletter was automatically sent to blogchitika.iapple@blogger.com because you signed up for IFTTT with that address. To disable this communication, you can manage your email settings or unsubscribe from the IFTTT Newsletter.